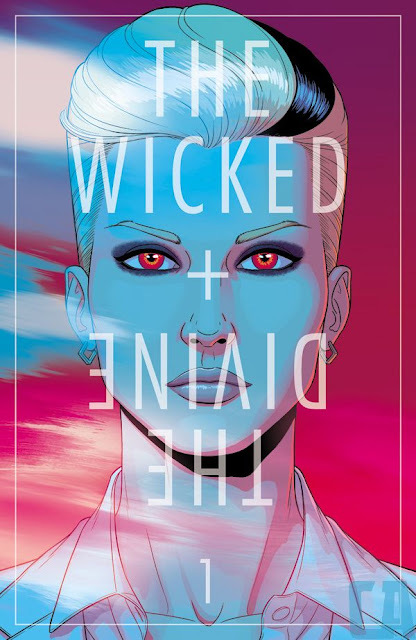 I purchased The Wicked + The Divine Vol. 1, The Faust Act on Amazon The Wicked + The Divine Vol. 1 at the beginning of the summer. I desperately wanted to get into reading comics again and I heard great things about WicDiv (such a cool nickname) and decided to dive in head first by buying the Volume 1, which comprises of comics 1-5. I'm happy I dived in...Amazing!! 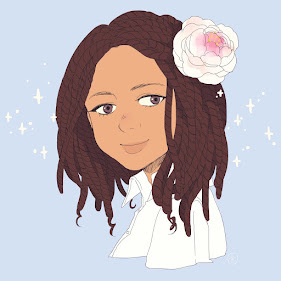 "The narrative follows a young teenage girl, Laura, as she interacts with the Pantheon. The Pantheon is a group of twelve people who discover that they are reincarnated deities. Their discovery grants them fame and supernatural powers, with the stipulation that they will die within two years. This is part of a cycle that repeats every ninety years, known as the Recurrence"